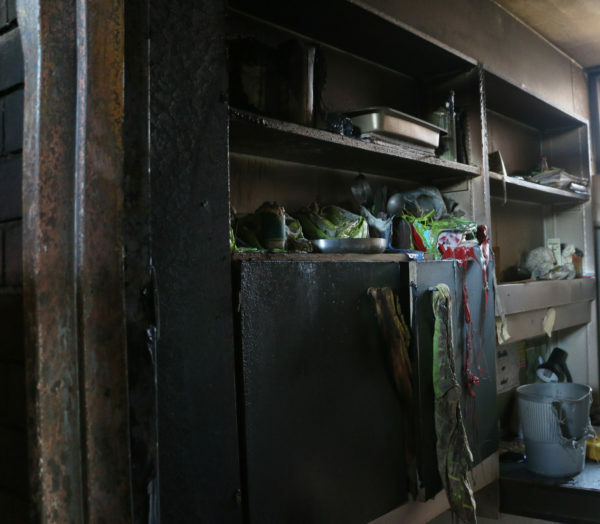 Students at a Wits University residence in Parktown found themselves out in the cold last night, July 26, after a fire broke out inside the building. Residents of Reith Hall had to evacuate the building after the fire broke out on the eighth floor around 22:30. No injuries were reported and the residents have been moved to temporary accommodation. Hlengiwe Mhlongo, a first-year Bachelor of Nursing student whose room is situated on the eighth floor said she evacuated her room after smelling smoke. “I was in my room trying to sleep when I smelt the smoke. I came out of my room and saw what was happening. I quickly told everyone on the floor to leave,” Mhlongo said.